Walt Disney World Facts are very popular with our readers. 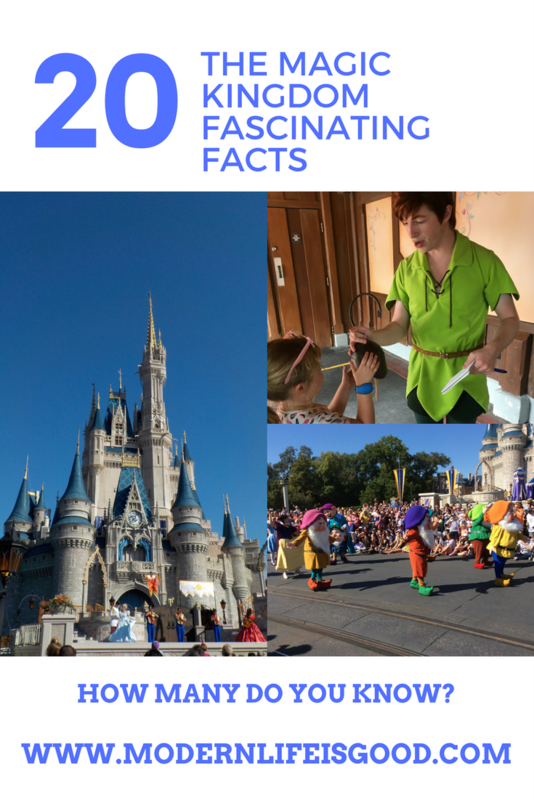 Here are our Top 20 Magic Kingdom Fascinating Facts. How many do you know?